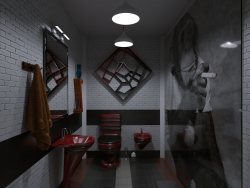 The design of bathrooms and toilets is the current section of 3d gallery Artworks on the website 3dlancer.net. 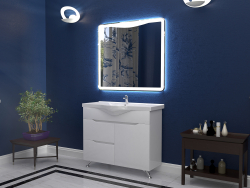 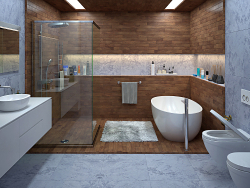 In this section, you will find design options of bathrooms and toilets. 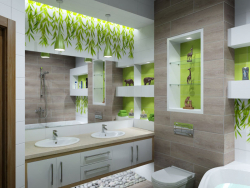 Offer people think that for design such simple place as a bathroom they didn't need the designer. 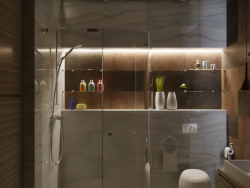 But actually, is it whether happens when you are going to a guests' bathroom or in a restaurant bathroom, you admired the originality and sophistication it is made. 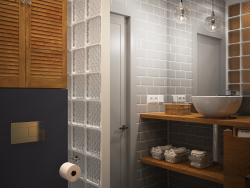 Yet, a bathroom is not a place only for what you know. 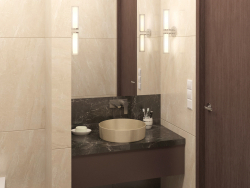 But often a bathroom is a place where people wash their hands, girls freshen up in front of the mirror. 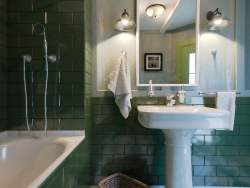 Probably, to every house owner, it would be pleasant that guests visiting a bathroom were in rapture from the originality of restroom design. 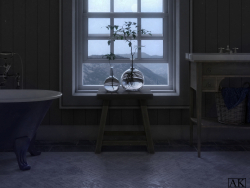 In fact, as possible to say, it can be a dark horse in every house. 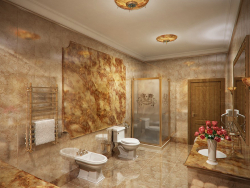 And if the interior design produced the excellent impression on the guests, then the restroom will emphasize it only. 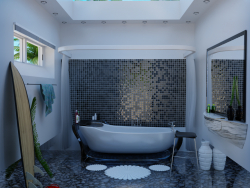 And so, in order that your bathroom and toilet were on top, it is needed to entrust to professionals of interior design. 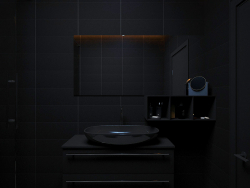 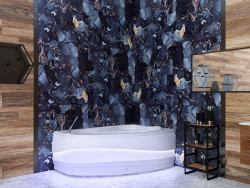 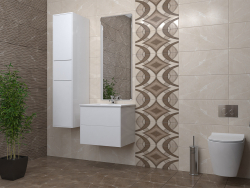 If you started a repair in the bathroom the designer of the interior will help you to pick up a ceramic tile, sanitary engineering, think out of an interesting decor that will bring unicity and sophistication. 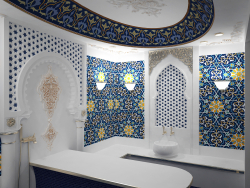 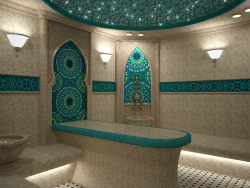 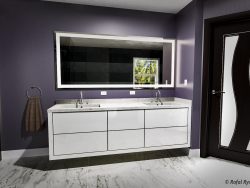 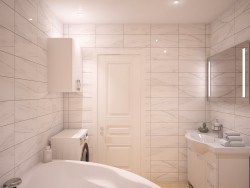 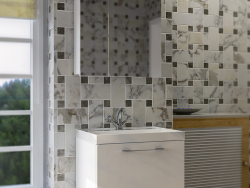 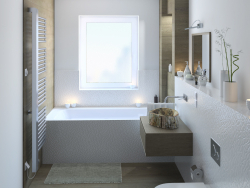 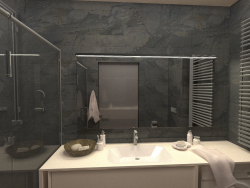 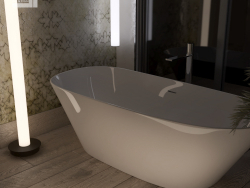 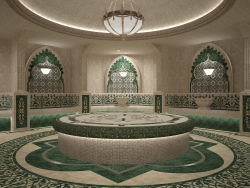 3d visualization will help you to see that how your bathroom will look after repair. 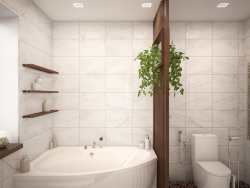 And if something not to please you on the stage of planning, you will be able to make adjustments to the design project of the bathroom. 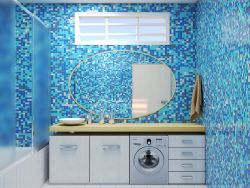 But it far cheaper what to do a re-repair if you don't like. 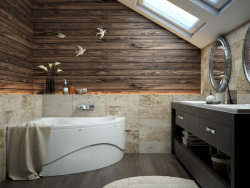 A bathroom is a place for relaxation, it is pleasant after a hard working day to take a warm bath. 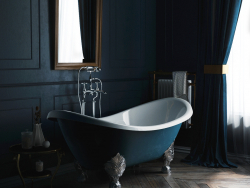 And much better when your bath is beautiful and comfortable with proper lighting and elements of decor. 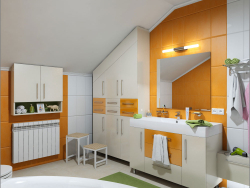 Unfortunately, in small apartments the designer of bathroom limits in space. 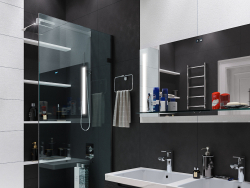 But it does not mean that it will not be able to think of an interesting decision for your bathroom. 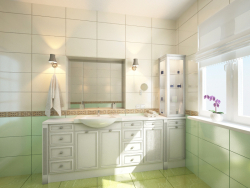 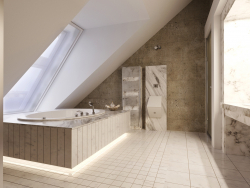 In houses and large apartments, a design of bathroom is question actual. 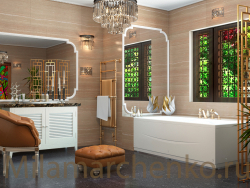 There are a lot of variants of bathrooms design in our gallery. 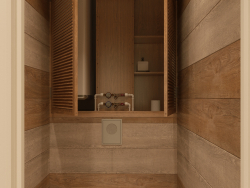 Interesting ideas are from designers from all over the world. 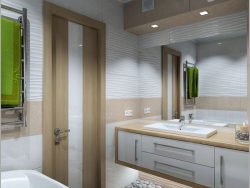 Looking through the design of bathroom on the photo, you can find ideas for your future bathroom. 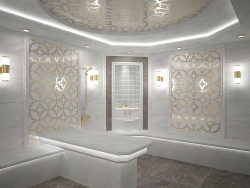 Talented professionals will help You to make Your bathroom a unique and irresistible, and it was nice to relax in the hot tub amongst the beautiful and unique interior. 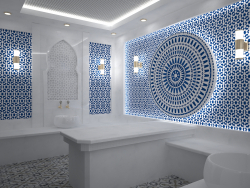 Talented specialists will help you to do everything that your bathroom became unique and irresistible and it was pleasantly to you to relax in the hot bath among a beautiful and unique interior.